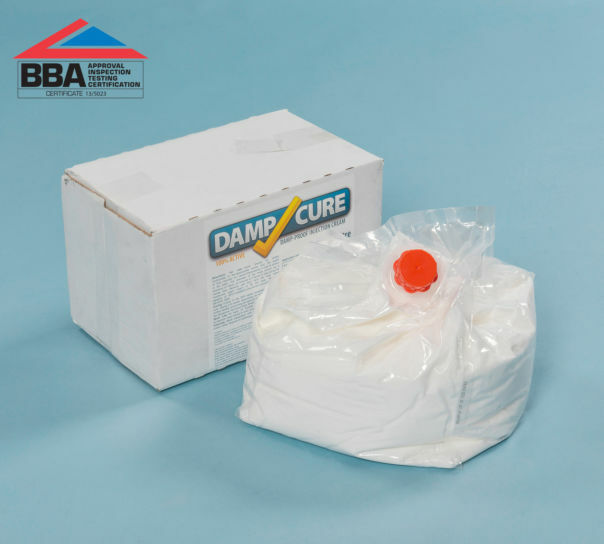 Damp Cure DPC cream in 6 x 380ml cartridges. 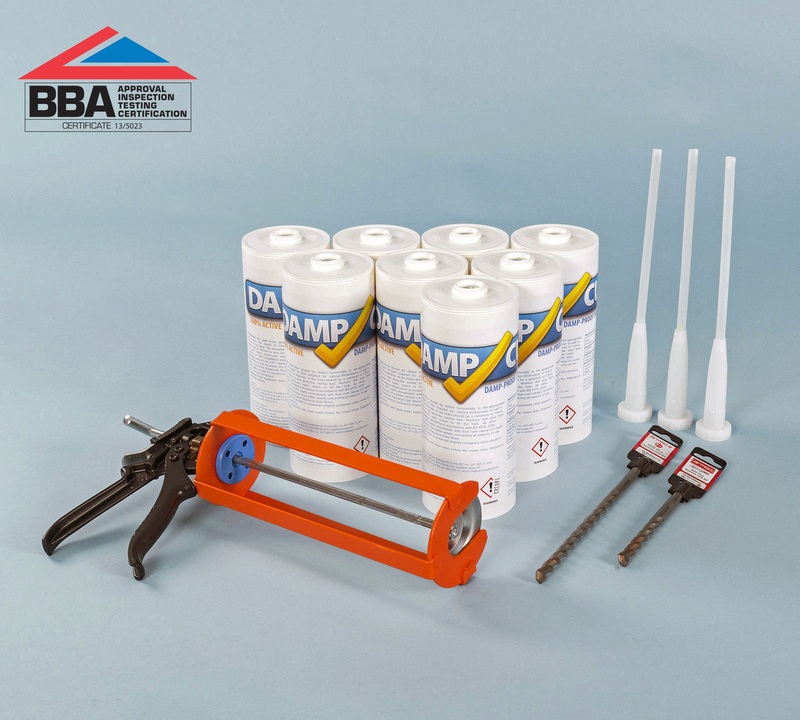 Treat damp walls with advanced chemical damp proof course products. No specialist equipment needed. Simple DPC injection treatment using caulking gun. Rising damp injection cream in 4 x 1 ltr cartridges. 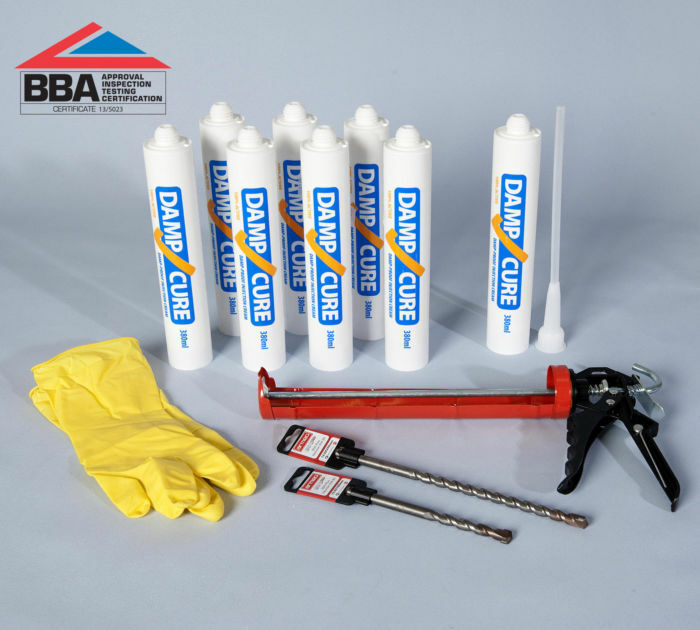 Inject into the mortar bed using a large caulking gun to form a Chemical DPC. The four cartridges will treat 20m of double leaf walls. DPC cream in 380ml cartridges. Without the need of any specialist equipment the DPC cream will provide an effective barrier against rising damp in walls. The twelve cartridges will treat 22.8 lm of double leaf brickwork. 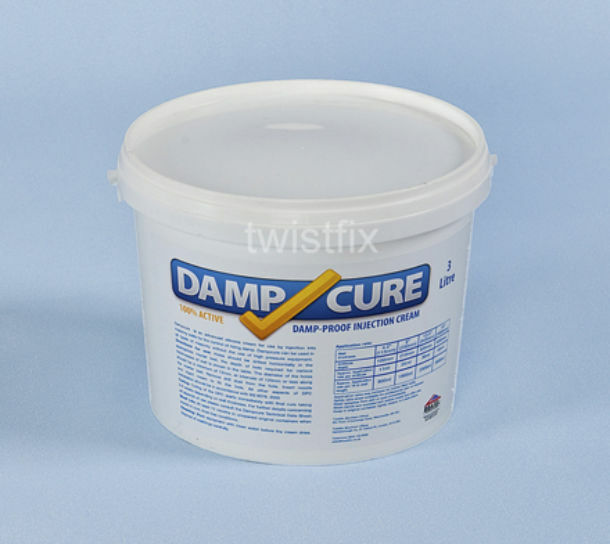 Damp Proofing Cream sold as a 6 x 1 litre pack for the treatment of damp walls. Using a large caulking gun to inject the cream into the wall the cream will provide an effective barrier against rising damp in walls. A physical damp proofing course is a waterproof layer that is built into the base of a wall to prevent the absorption of ground water into the home. 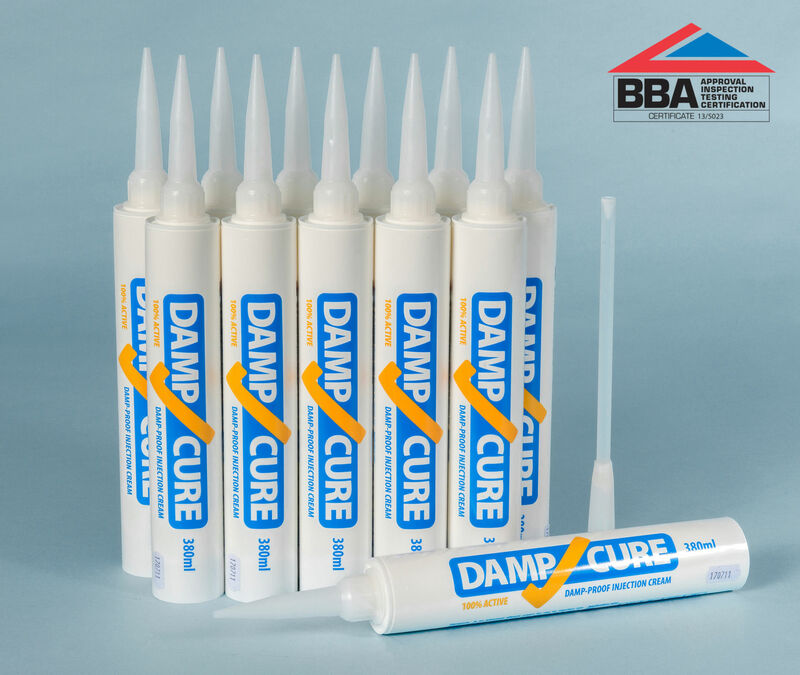 Where a damp proofing course is missing or has been rendered ineffective then it is possible to inject a damp proofing cream to stop rising damp. The consequence of rising damp in the walls of a building includes prospect for the excess moisture to cause wood floors and skirting boards to rot, wall plaster to deteriorate, and decorated finishes to peel and stain. Quick and simple installation – injection creams are up to 4 times faster than high pressure injection systems. Effortless low pressure application makes damp proofing easy. 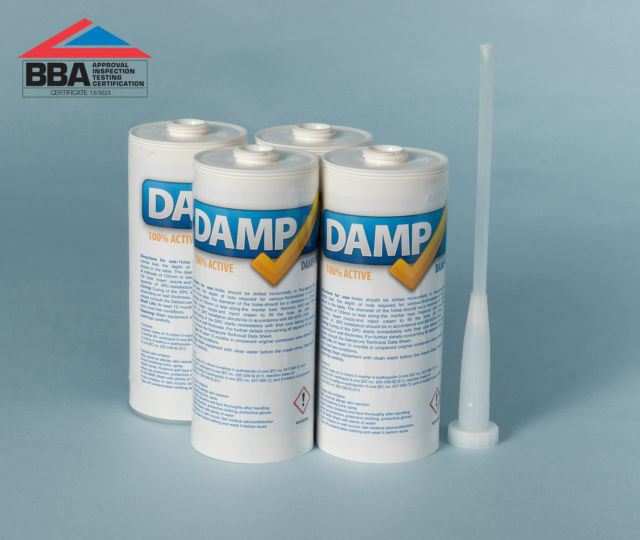 Reliable damp control – independently tested by the British Board of Agrementand BBA Approved. 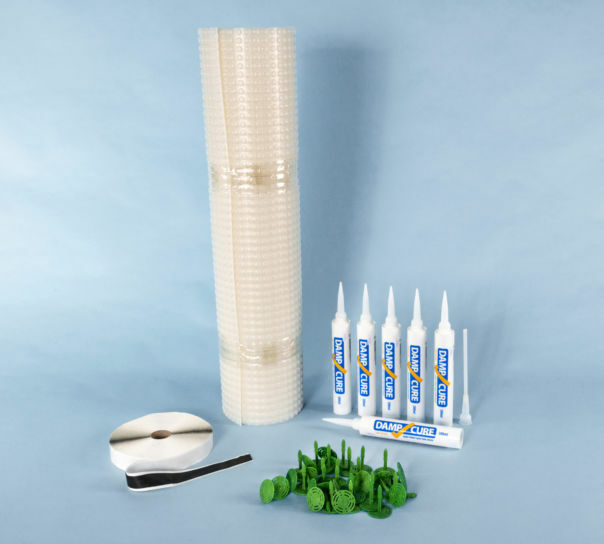 As market leader in the supply of the best damp proofing products in the UK Twistfix is able to offer technical advice on damp proofing walls, in old houses or new, whether they are built from brick, block or stone. Simply call our help line to speak to an expert advisor.